Liverpool and Alisson rumors have gathered pace after Brazil got eliminated from the World Cup and reports in Italy indicate that the Reds have moved in with an offer. 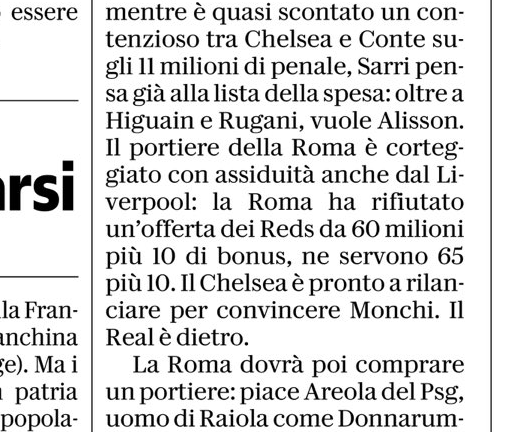 According to La Repubblica, the Merseysiders offered a fee worth €70m (€60m cash + €10m in bonuses), however, Roma rejected the move and instead want €65m cash + €10m in bonuses for their shot stopper. This means that Liverpool could get the signing done by offering just €5m more to the Italian club. Liverpool broke their transfer record to sign Netherlands star Virgil van Dijk from the Saints in the winter transfer window. The tall defender immediately improved the back line, which was shaky and inconsistent before his arrival. Jurgen Klopp faces a similar situation with his goalkeeping department as well. He cannot win the PL title with an inconsistent man guarding the goal. Therefore, the German boss has to move in to sign Alisson. It must be noted that a fee of €75m would make the Samba star the most expensive goal keeper in the history but at the end of the day, he is a top class goalie, who might prove his worth just like Van Dijk did. 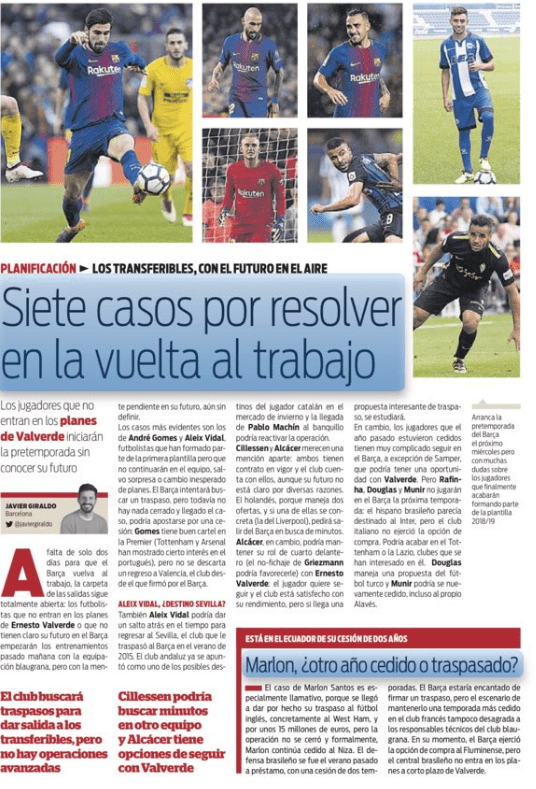 The Reds are also linked with a cheaper alternative in the form of Cillessen, who is available for €30m (Sport) but in the past two seasons, he has only played two league games for Barca.